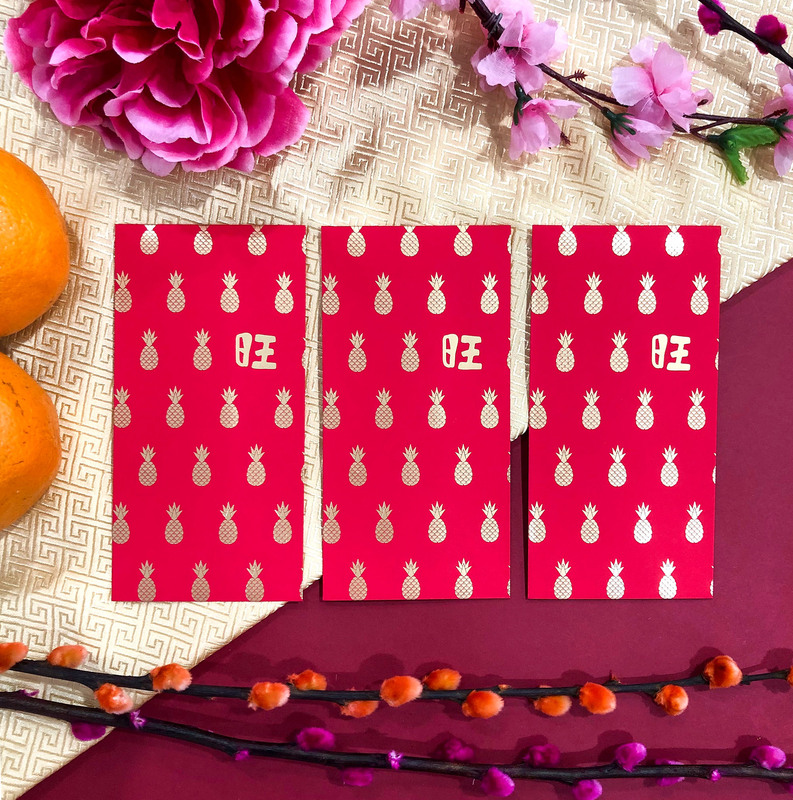 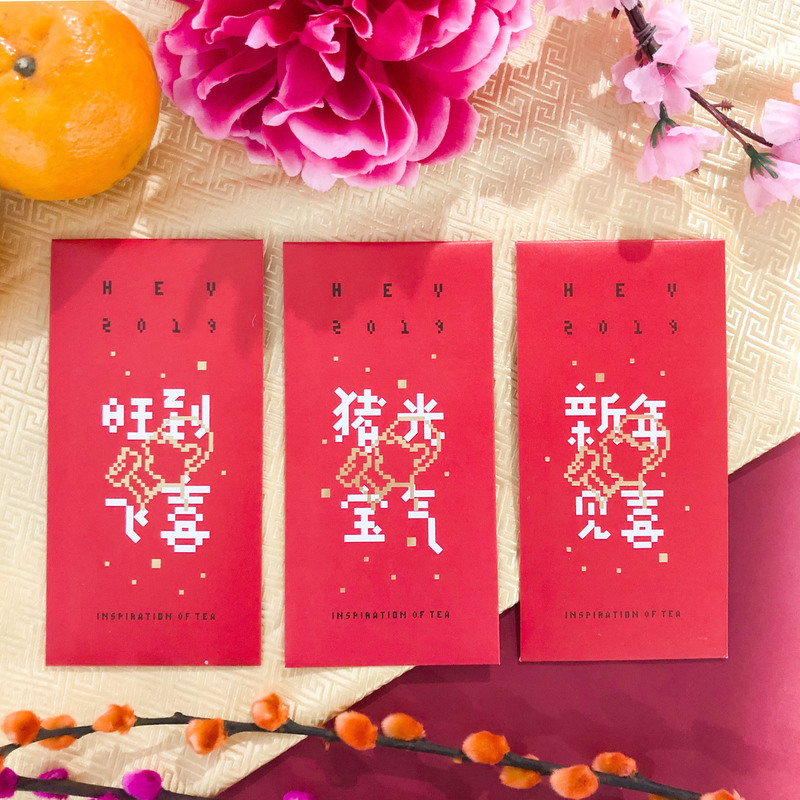 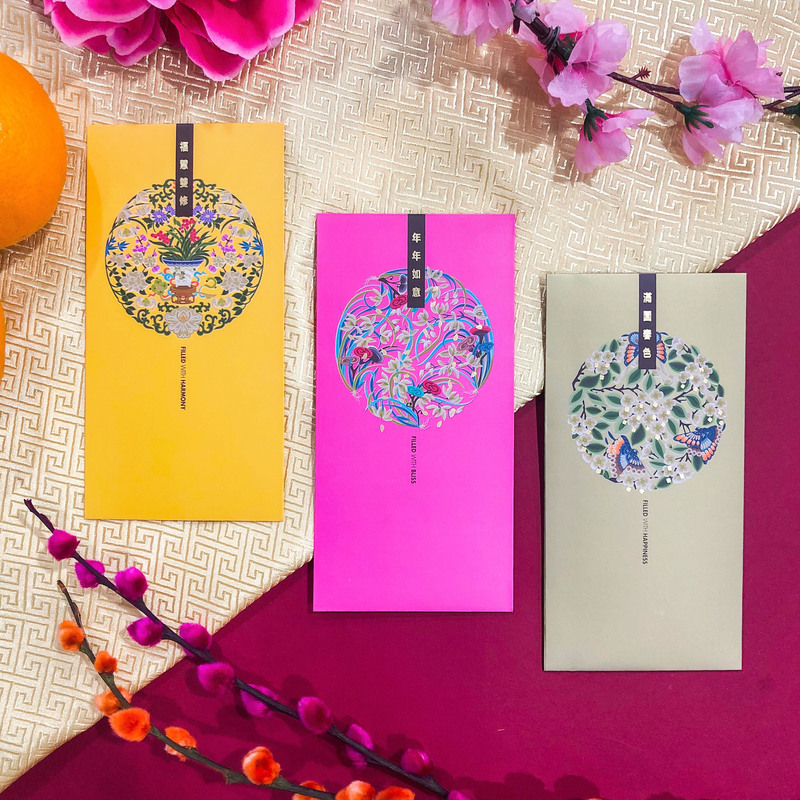 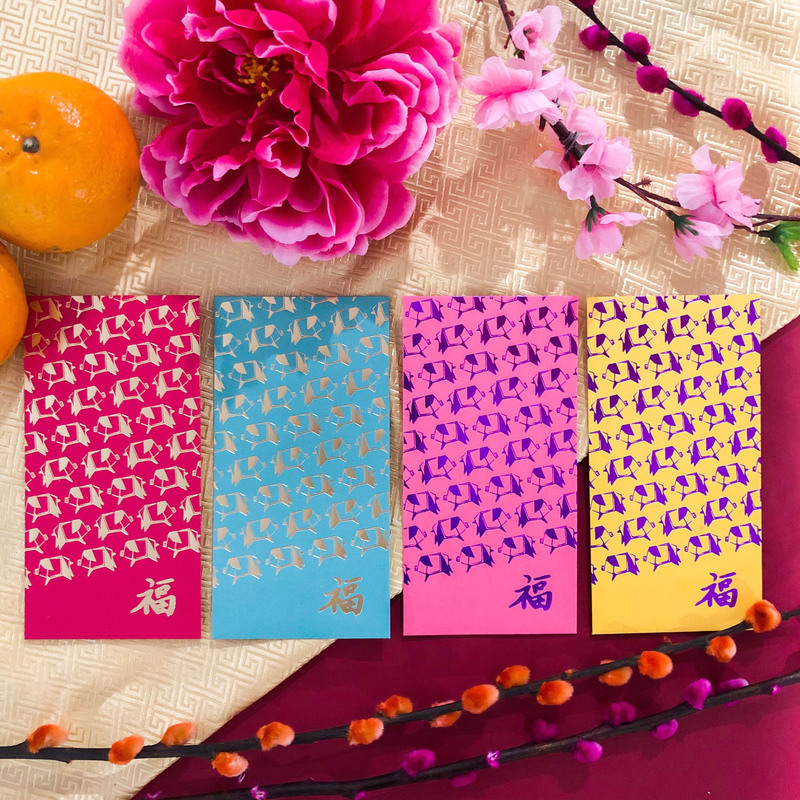 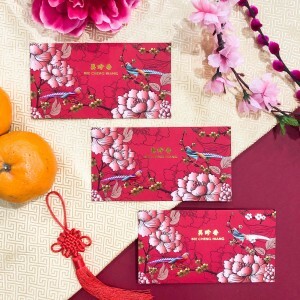 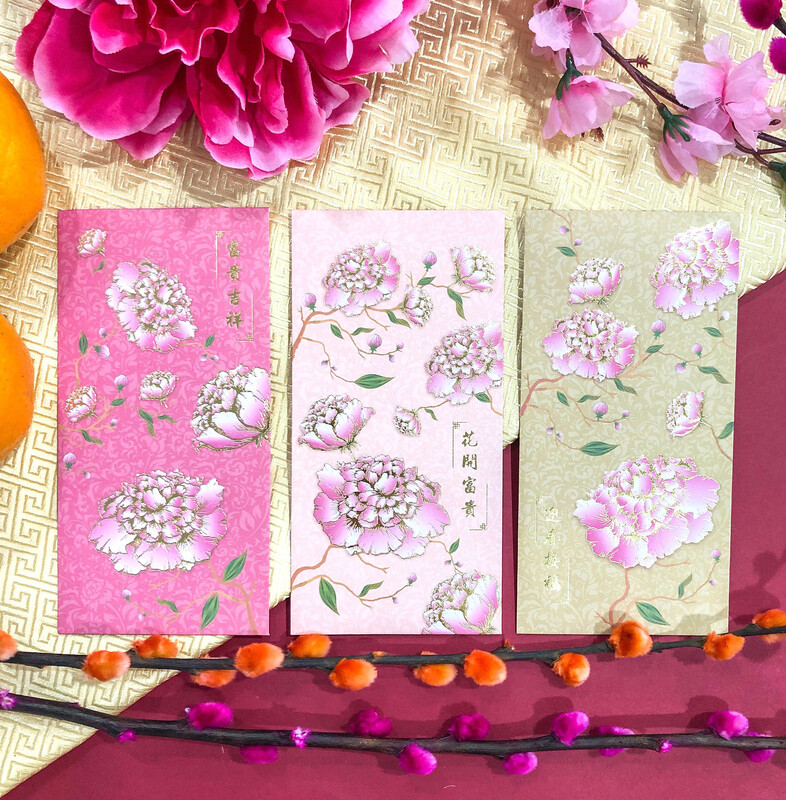 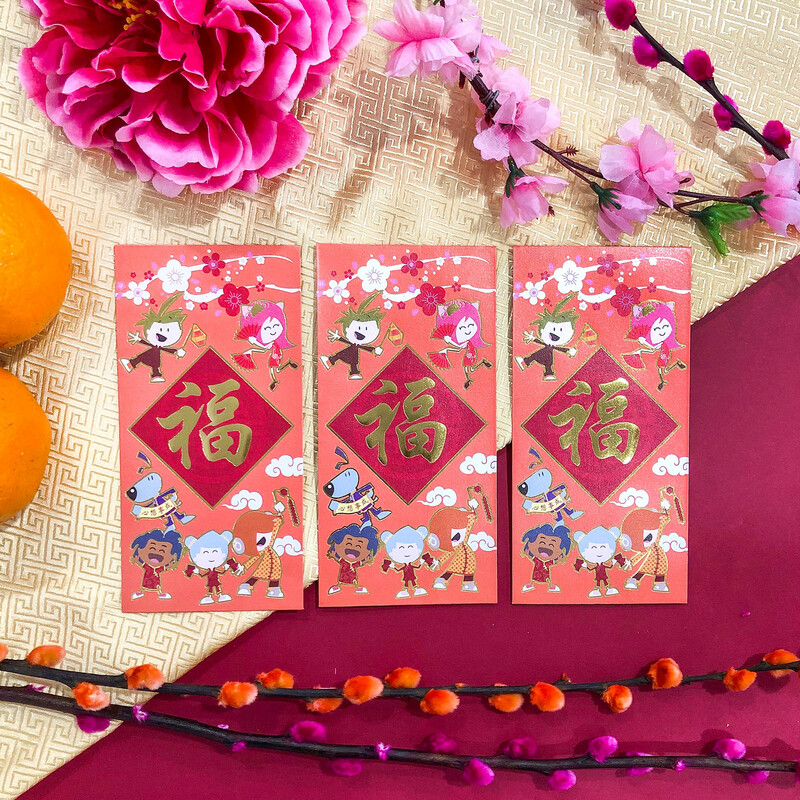 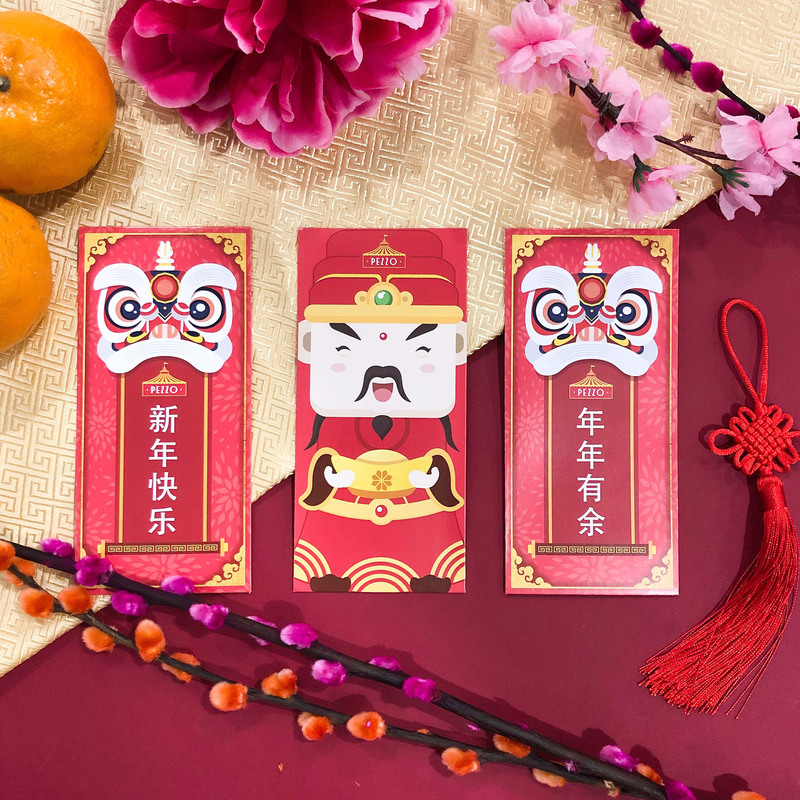 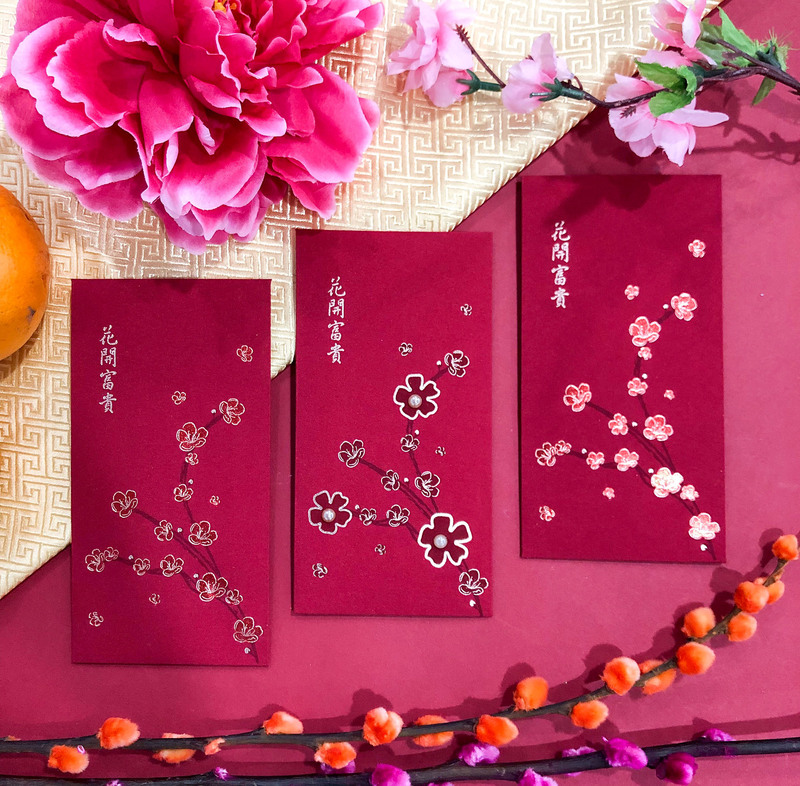 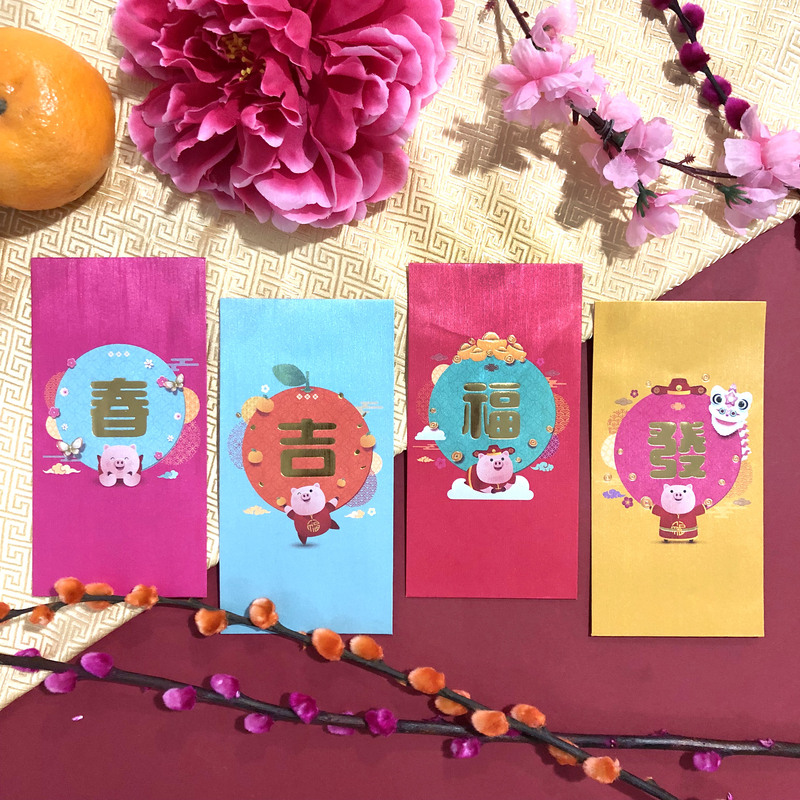 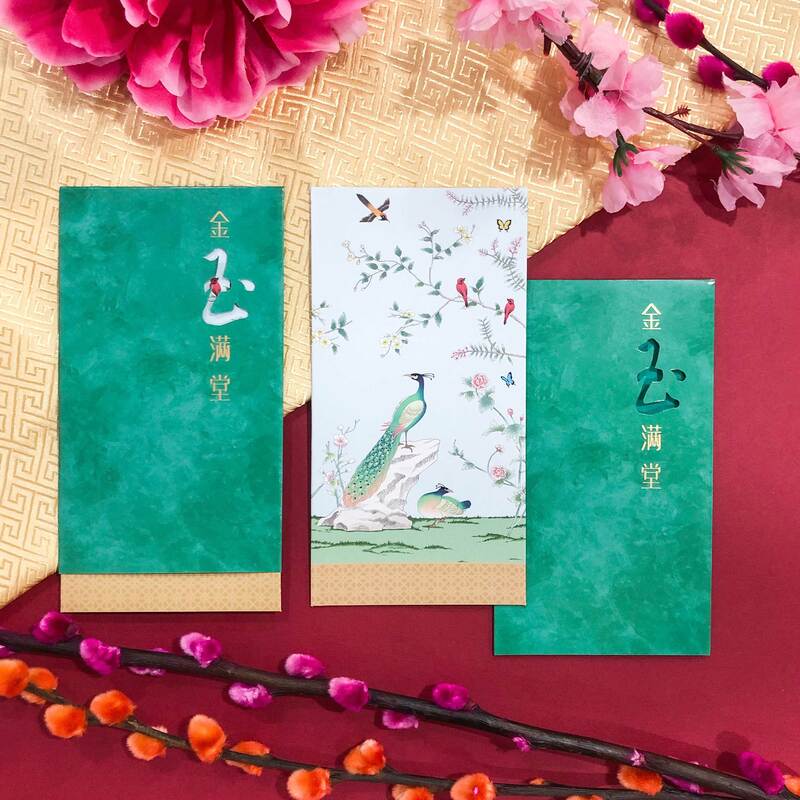 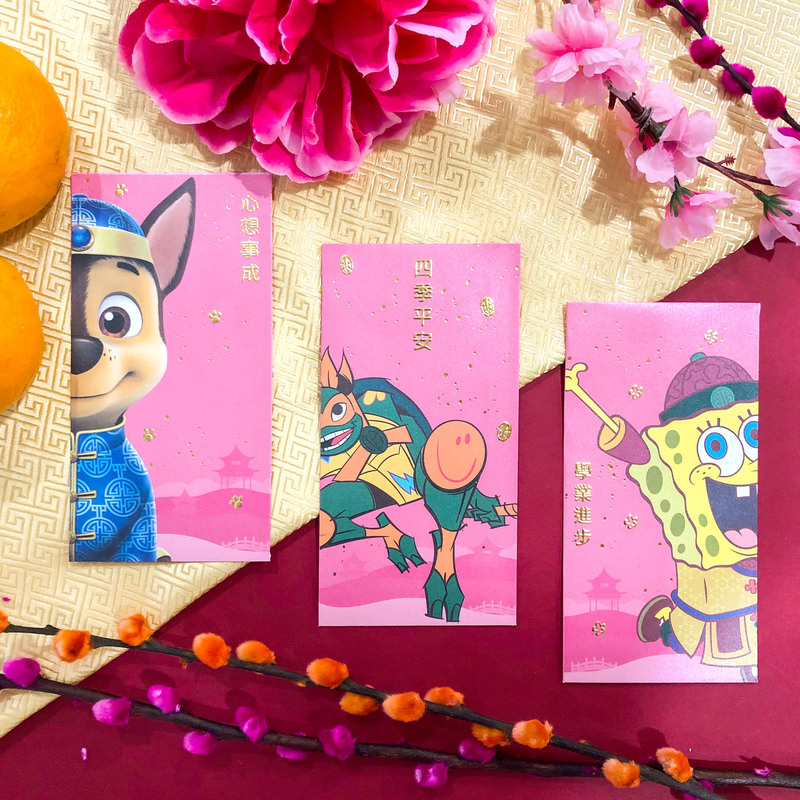 Receiving an ang bao or red packet is an exciting moment, but that bliss can disappear just as quickly as you open and use the enclosed cash. 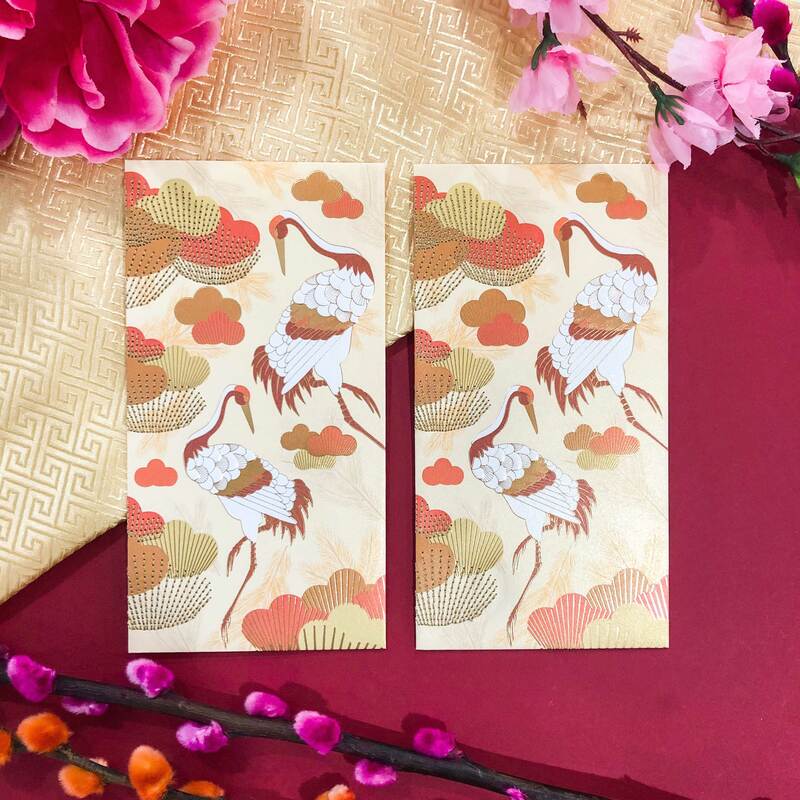 What if you can preserve that brief moment of happiness? 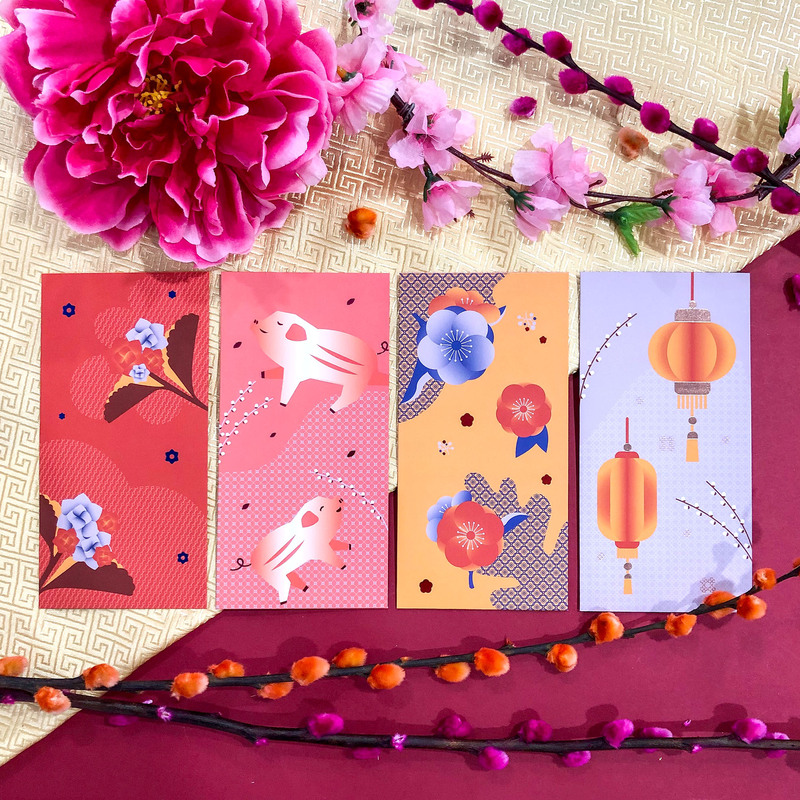 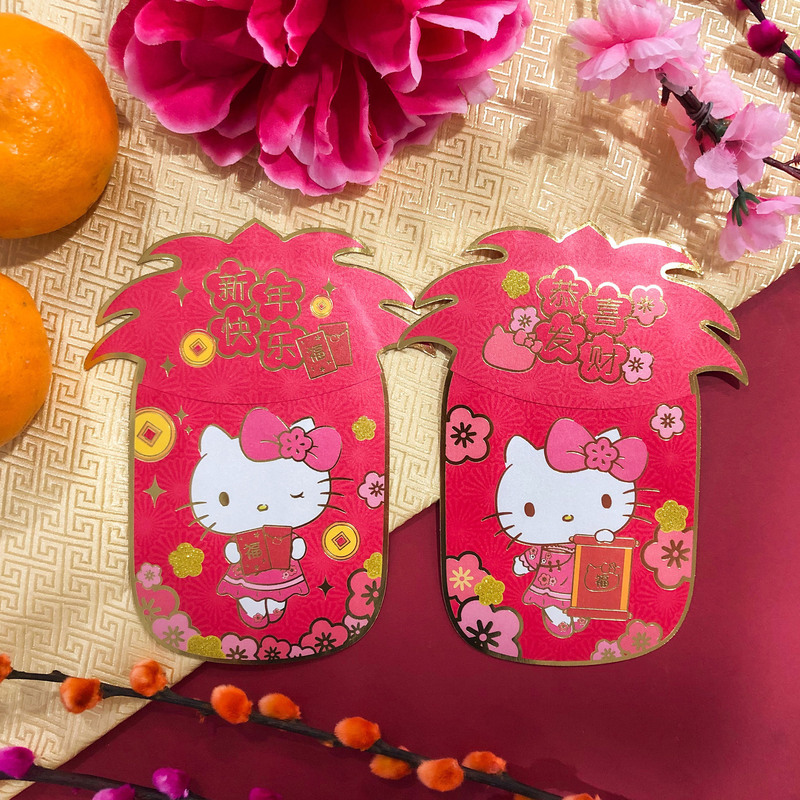 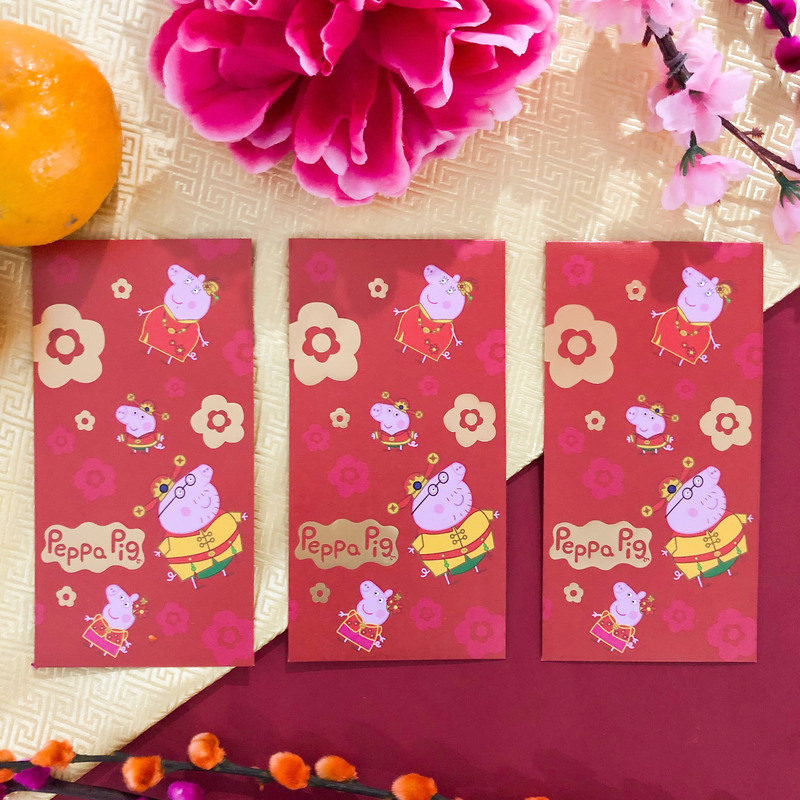 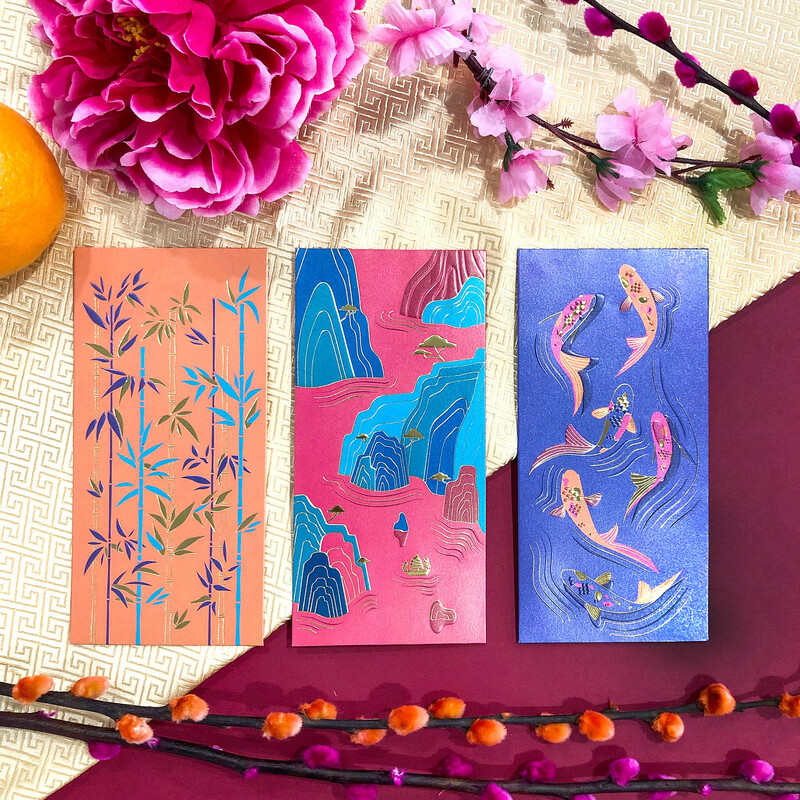 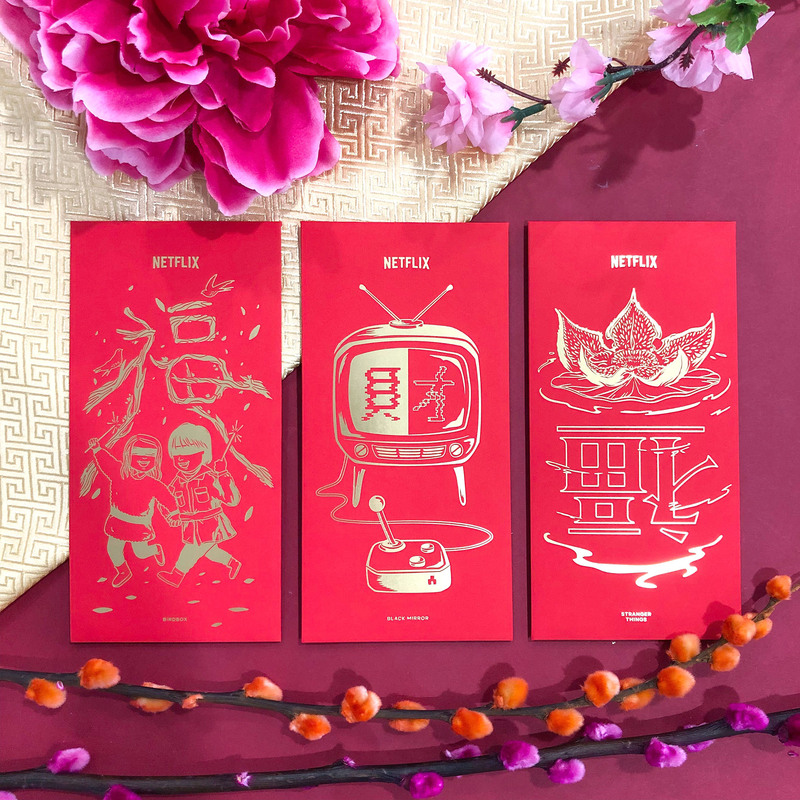 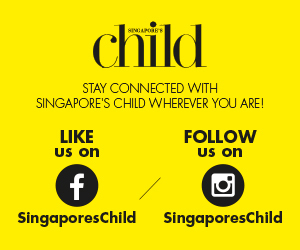 Here are some of the beautiful ang bao designs that we’ve received and are definitely keeping!